We’ve all heard the expression ‘get back on the horse,’ when trying to return to our typical routine after an injury. This saying can be especially important when referring to exercise after surgery. It’s crucial to begin rehabilitating post-op to help heal the body. The best way to exercise after surgery is by using an indoor bike. Due to the low impact and its safe, stabilizing nature, the indoor bicycle is the go-to for patients who have recently gone through a surgical procedure, according to most physicians and therapists. 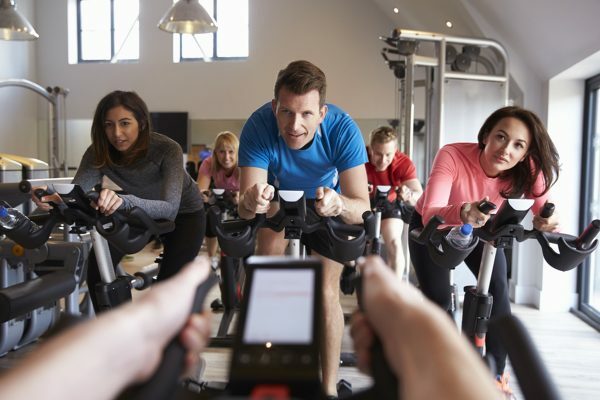 Certified Physical Therapist Vivian Eisenstadt, MAPT MASP, owner and chief physical therapist at Vivie Therapy, often recommends the indoor cycling bike as her main rehabilitation tool for her new patients’ treatments. Here’s why. According to Eisenstadt, increasing our body’s movement supports both the circulatory and lymphatic systems. The circulatory system is responsible for pumping blood throughout our bodies. It’s also a vital component of how we move proper nutrients to different parts of our body. By getting the heart going, you’re making sure the site of the surgery is getting all the essential vitamins and minerals to heal. This can reduce the swelling and prevent blood from pooling or clotting. Additionally, the lymphatic system is responsible for the body’s immune system. By adding low-impact cardio, like the cycling bike, into your daily routine you’re revving up the body’s ability to fight off infection and illness. This is beneficial after any procedure. The reason that Eisenstadt uses the cycling bike, as opposed to machines such as the treadmill, for exercise after surgery, is because the bicycle stabilizes your body while taking impactful force off of your muscles and joints. For instance, if Eisenstadt has a patient recovering from a spine injury, the recumbent bicycle keeps the spine straight. The patient, then, is able to work on their legs for cardiovascular strength all while keeping their back stabilized. After surgery, patients tend to want to rest in order to heal. Ironically, laying down and not moving around can do more harm than good when looking to heal post-operation. When muscles begin to stiffen, scar tissue forms and soft tissue contracts. This makes it very difficult to regain proper movement, especially if you’re trying to recover from a knee injury. This can hinder your ability to climb stairs or even walk. 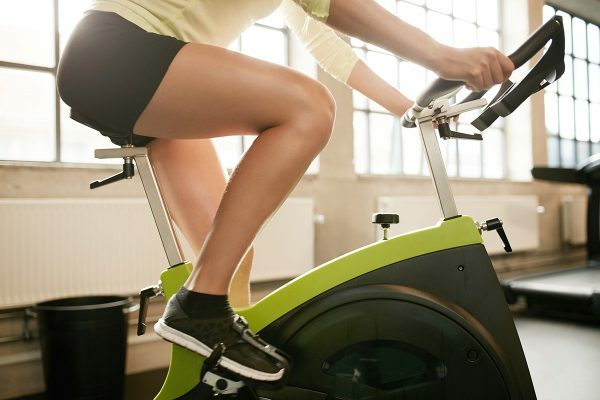 By increasing your range of motion, with the help of the indoor bicycle, you’re giving your body the proper stretching it needs to regain muscle strength and restore normal movement to your joints. When trying to ‘get back on the horse,’ we may overestimate how far we can push ourselves. “An indoor bike is much preferred after surgery [over] going bicycling outdoors. 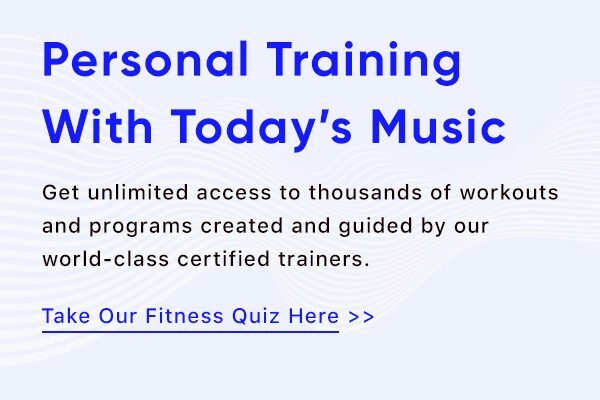 It’s allowing you to exercise in a controlled environment. There’s a chance of possibly re-injuring yourself if bicycling outside, given [that] there are unexpected obstacles. It’s possible to hit a sudden uneven surface or navigate through situations like traffic,” says Eisenstadt. In addition, “A [post-op] person might still be slow to react after being put on pain medications, and experience the muscle atrophy,” making the joints unstable and harder to predict. If you’re wondering how often to ride the bike, Eisenstadt recommends fifteen minutes once or twice per day for the first week and increasing to a half hour for the following weeks. Remember to keep the resistance at a level where you can stick to a comfortable sixty RPM. If you’re feeling tired after two to three days of exercise after surgery, make sure to take a day off to recover. Always remember, cycling when recovering post-operation is about building resistance, not winning a race. As always, be sure to talk to your surgeon or doctor about the best ways to exercise after surgery. He or she will also be able to provide the appropriate clearance for when you can get back to workouts.